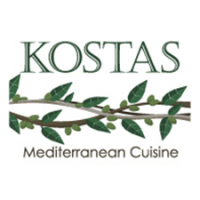 Kosta’s is a Greek restaurant that offers an extensive menu of traditional Greek cuisine. 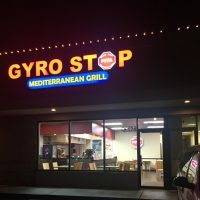 The Red Cork Bistro and Catering is a friendly neighborhood bistro offering a great selection of Wine, Spirits and Beer paired with fresh, high-quality cuisine prepared daily. 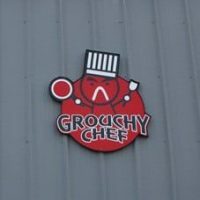 Unique, upscale French Dining. 4 course meals with some ground rules. 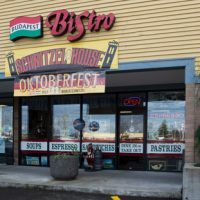 The Scotsman Bistro is your destination for wonderful wine, food, and music in Mukilteo and beyond! Featuring over 70 brands of Scotch. Traditional Hungarian and German Food. Fresh pastries, soups and more. European Beer and Wine.